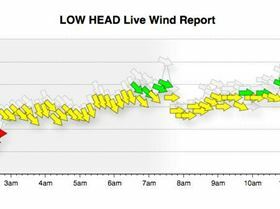 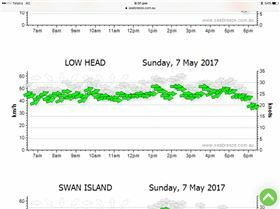 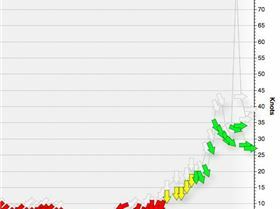 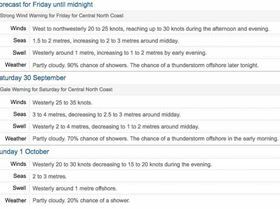 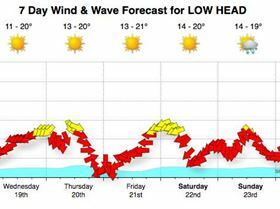 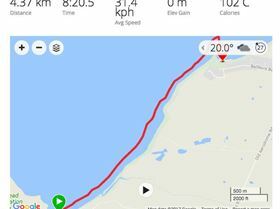 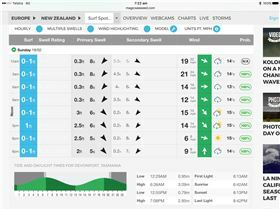 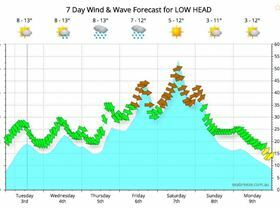 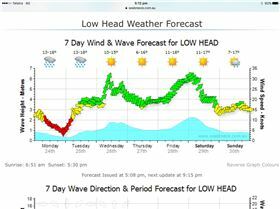 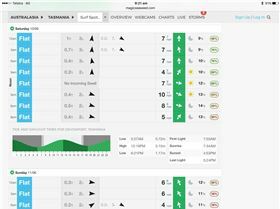 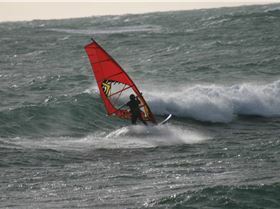 Thursday Windsurfing Replied What is that windy stuff...? 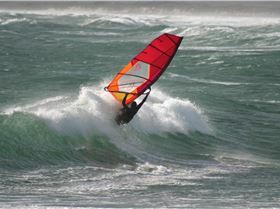 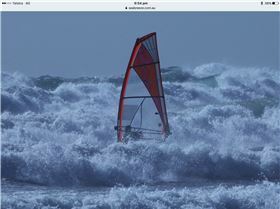 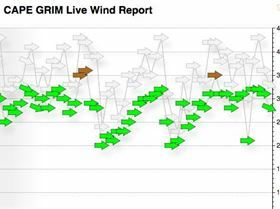 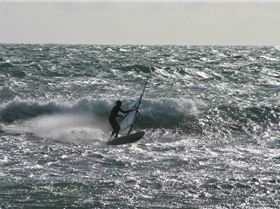 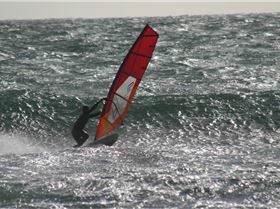 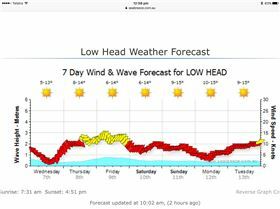 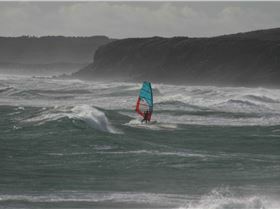 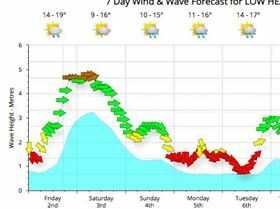 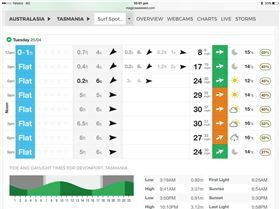 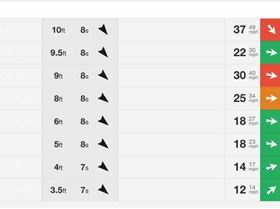 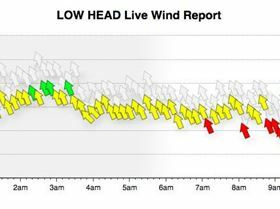 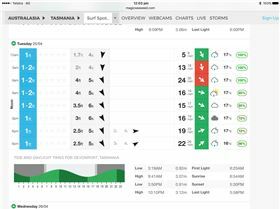 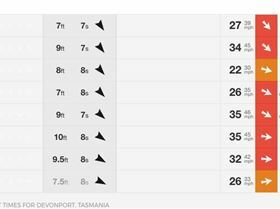 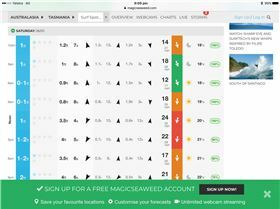 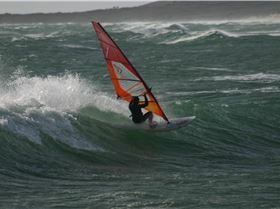 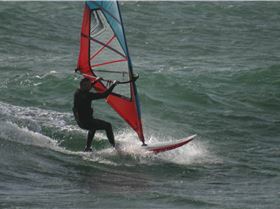 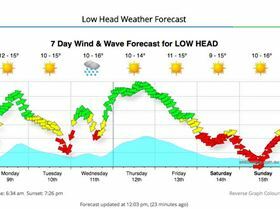 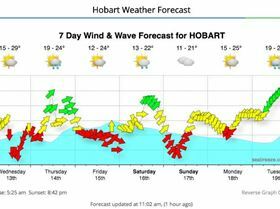 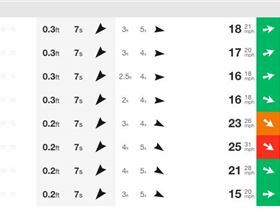 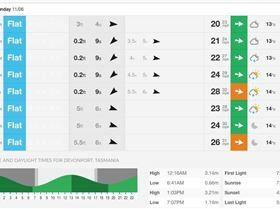 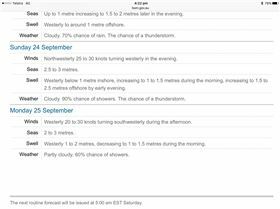 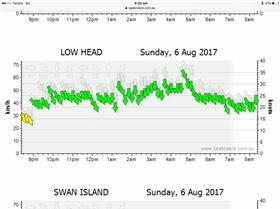 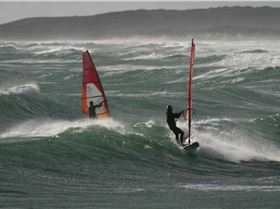 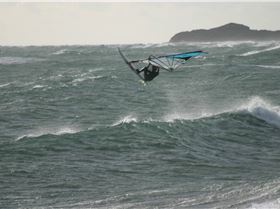 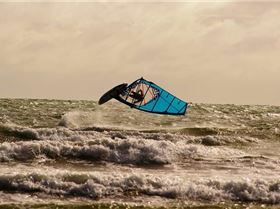 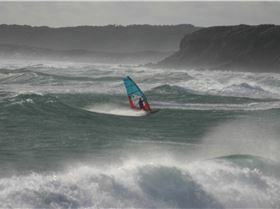 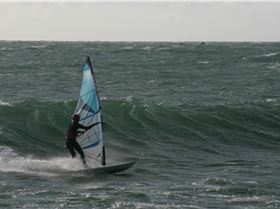 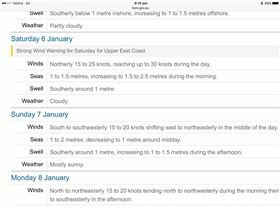 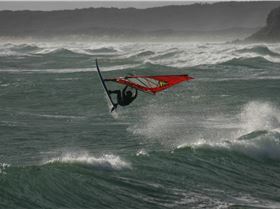 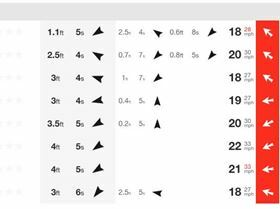 Tuesday Windsurfing Topic Starter What is that windy stuff...? 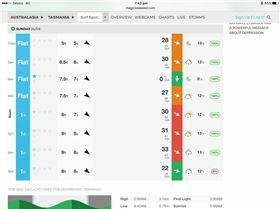 "Screen Shot 2018-11-02 at 5.04.36 pm"
"Screen Shot 2018-09-14 at 8.24.31 am"
"Screen Shot 2018-07-03 at 5.53.52 am"
"Screen Shot 2018-02-14 at 7.11.38 am"
"Screen Shot 2018-01-23 at 5.32.07 am"
"Screen Shot 2017-12-13 at 12.54.51 pm"
"Screen Shot 2017-12-11 at 8.44.07 am"
"Screen Shot 2017-11-17 at 11.19.51 am"
"Screen Shot 2017-11-16 at 3.48.47 pm"
"Screen Shot 2017-10-09 at 12.27.49 pm"
"Screen Shot 2017-09-29 at 6.32.49 am"
"Screen Shot 2017-08-11 at 2.58.51 pm"
"Screen Shot 2017-07-21 at 9.33.36 am"
"Screen Shot 2017-07-20 at 1.22.12 pm"
"Screen Shot 2017-06-09 at 4.18.45 pm"
"Screen Shot 2017-06-05 at 12.42.12 pm"
"Screen Shot 2017-04-18 at 5.44.31 am"